Blog-ception. It's National Blog Posting Month. So I'm Blogging About It. Blogs are either loved or loathed in most circles. Those that "get it" appreciate a good blog just as much, if not more, than a television news report. It's often quicker, more relatable and easily accessible. Those that don't like blogging argue that it cheapens traditional journalism and is a biased form of reporting. Whatever your opinion, it is quickly being realised that blogging is here to stay, and may possibly replace the established news channels. Every website worth anything these days has a blog, including the news channels themselves, their way of keeping the audience with them. So, with this month being National Blog Posting Month, everyone is being encouraged to post once a day on their blog, about anything they want. Sounds a lot, but a blog post doesn't have to be long. Or, if you don't currently have a blog, why not start one? Now is the perfect time. Blogging is a recent phenomena, but it is now one that's hard to avoid. Most people that own a computer and engage in social networking read, contribute towards or even manage a blog. Indeed, even posting a status on Facebook or tweeting on Twitter is a mini-blog. You'll be doing it often without even realising it. It has become such a huge deal that people are now able to make a living from a blog. There are a great deal of fashion blogs, for instance, which the owners generate income from. Celebrity blogs are increasingly popular with people wanting to know what their favourite public figures are up to. And opinion blogs, often focusing on the news, are also highly targetted. One American journalist even left lucrative jobs at Fox and NBC news to instead report via his own blog, with the outcome being that he is now one of the most successful bloggers around. 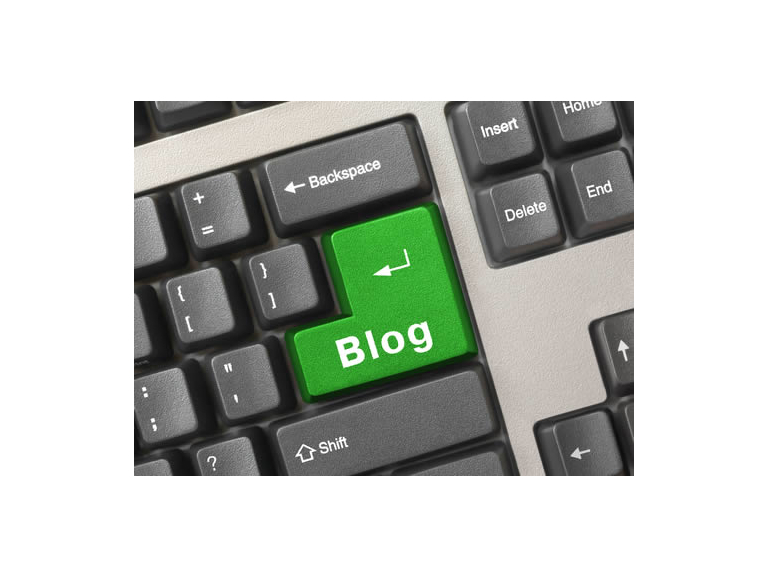 Here at thebestof Bolton, we have identified our blog as being one of our most potent tools. Blogging forms a huge part of our methods. It's such a great business tool, a way of talking about your business in a friendly, non-sales way, as well as helping you to reach prospects, exisiting customers, potential employees, investors, and the media. The blog doesn't even have to advertise your wares, just talking about the business in a positive light will leave an impression on the reader and make them think of you the next time they need the service you provde. Blogging is all very well, but perhaps you don't know how to do it, what one is, or simply feel you don't have the time to sit down and write one. We here at thebestof Bolton have a blogging service that can give your business the added visibility it needs and deserves. You give us the information or point to us a relevant website and we will create great blogs that work within the context of your business.